Bringing Ray White Know How to North Canterbury! Stuart and Claire Morris, Ray White Morris and Co's business owners, have been delivering outstanding results in the local property market for a combined 15+ years. To help build on this and continue growth into the future they have joined Ray White, Australasia’s largest real estate group. 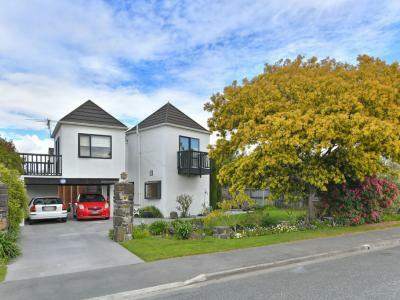 With an innovative approach and progressive outlook, they can now continue to offer you the same great service with a number of new benefits as Ray White Rangiora from their office at Conway Lane, at the rear of 188 High Street and their new Ray White Pegasus office at shop 4, Te Kohanga Drive, Pegasus. The brand new Ray White Rangiora office will also accommodate Auction Rooms for Ray White in North Canterbury. In due course a Loan Market Mortgage Broker and Property Management services will also be based out of our offices. 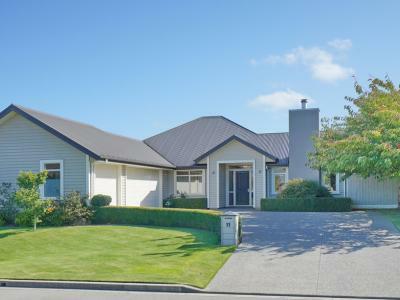 Just 5 minutes to the new Mandeville shopping complex and 12 minutes to Rangiora and 25 minutes to Christchurch Airport. This would have to be one of the finest and most versatile blocks to come to the market in this sought after area. 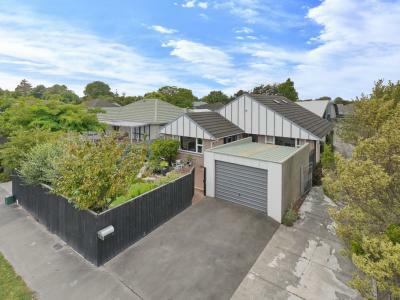 Situated up a tree lined driveway well off the road, this very private property will lend itself to an array of uses. Good quality fencing and pastures, whether you are land banking or wishing to build your life-style dream, this is definitely one to view. The incredible mountains vista along with some easterly shelter ensure some stunning building sites. There is a water race at one end of the block that could be made into something rather special. If you are even contemplating purchasing land, do not look past this one. There will be power and phone to the boundary. To download and view the property documents, please copy and paste this link - bit.ly... into your web browser and scroll down and click on 'Documents'. 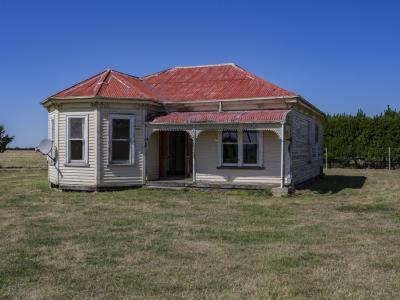 Auction: 4pm, Thursday 2 May 2019 at Ray White Rangiora office (unless sold prior).